Paintballing Luton: Give stag or hen the perfect wedding present! 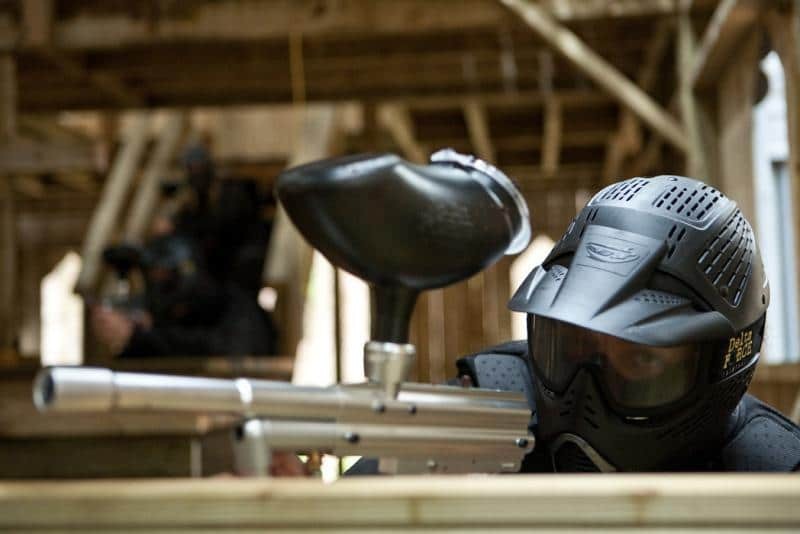 Delta Force Paintball Luton has everything you need for an unforgettable day of epic Stag and Hen paintballing action, from immersive battle arenas to the best equipment in the business. We provide the ideal starter to the weekend celebrations, especially for those looking to combine a daytime adrenaline-packed event with an evening full of similar activities! Nothing beats getting together will your pals and taking part in awesome strategy paintball warfare, using teamwork and comradery to overcome opponents and complete mission objectives. Of course, you may find yourself face-to-face with friends fighting for the enemy; we hope you stick by your duty and unleash a barrage of paintballs their way! With five expansive game zones on offer, there will be plenty of opportunities to give the man or woman in question the special attention they deserve. Will they make a hopeless bid to secure the valuable prize in Gold Rush, failing to spot the hidden horde of enemies with their sights targeted on them? 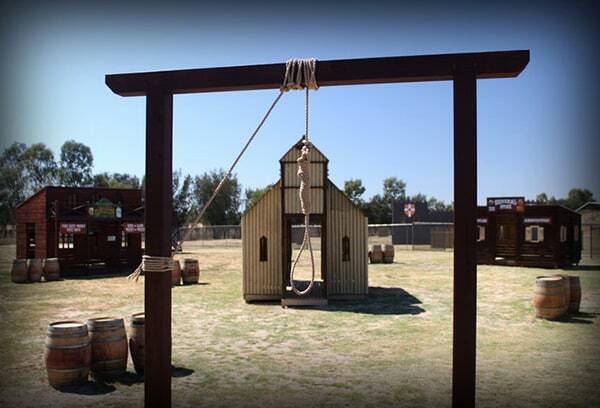 Maybe they fancy their chances defending the Sheriff’s Castle with a secret stash of pyrotechnics in their arsenal! The potential for embarrassing pitfalls and heroic deeds are endless at the Luton Delta Force Paintball centre. Furthermore, some players may be worried about bruising, understandable when there is a big night on the town ahead. We assure all players visiting the Luton Paintball centre that our protective equipment is a cut above the rest, from the US-Spec full goggle system to the thick and comfortable coveralls. Leave the safety to our expert marshals and professional on-site staff and concentrate your attention on bringing home the glory!